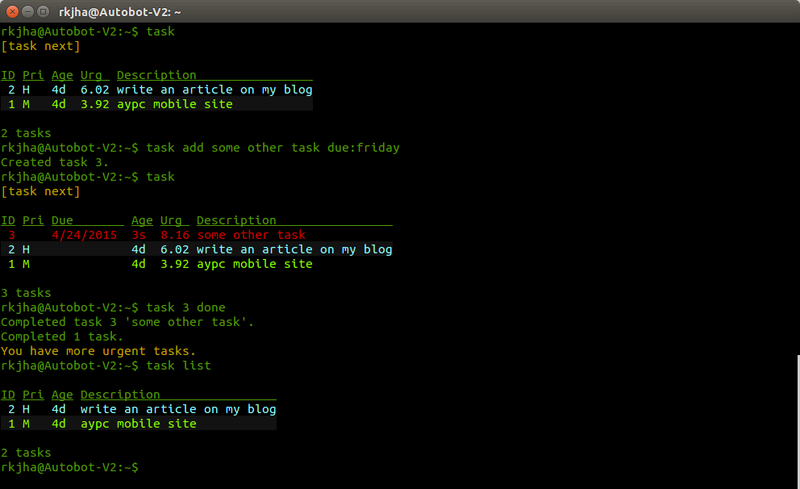 Task Management Applications or TODO Apps helps a lot in organizing all the key activities or task in an easy and efficient way. So it’s really good for your productivity. In Ubuntu, there are some apps out there such as Getting Things GNOME!, it’s really a cool – wiki style organizer, but this post is all about a newly launched app named – Nitro. 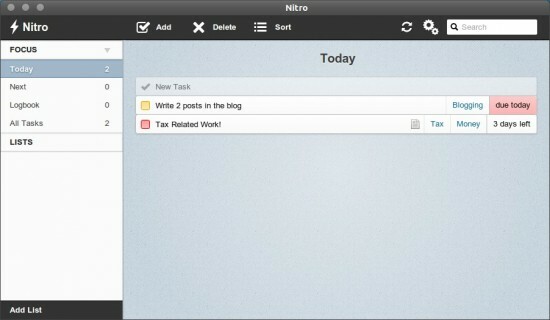 Nitro Tasks is a simple and easy to use task managements app. It has all the good features such as Creating new tasks, deleting completing tasks, tagging, deadlines or due dates, priority level for tasks, search, panel notifications etc. The GUI is very cool (looks like a Mac App), additionally – a lot of themes are available to customize the look, you can even choose your own pics for background for the app. 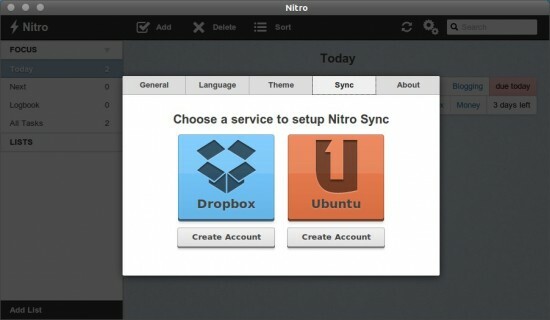 Nitro Sync Option for Dropbox and Ubuntu One is very cool, as it syncs the task continuously so your tasks are always backed up and safe, and of course it’s required if you use it on multiple computer. You can checkout the settings and customize a lot of other things such as languages, theme and general settings.